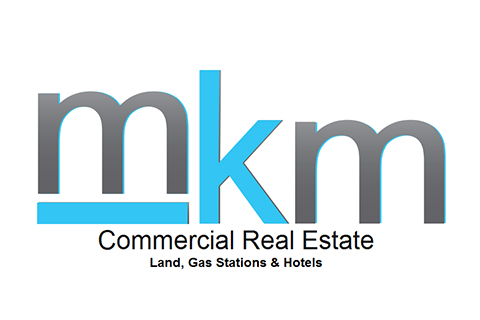 At MKM Commercial, we understand that our success is the direct result of creating successful outcomes for our clients. We create value for our clients through unparalleled market knowledge, financial analysis, and negotiating skills. We also have extensive experience working with local and state municipalities, economic development agencies, architectural and construction firms, consultants and financial institutions.